Free tours – is it possible? “Yes, it is,” an optimist will say. In fact, both are right. 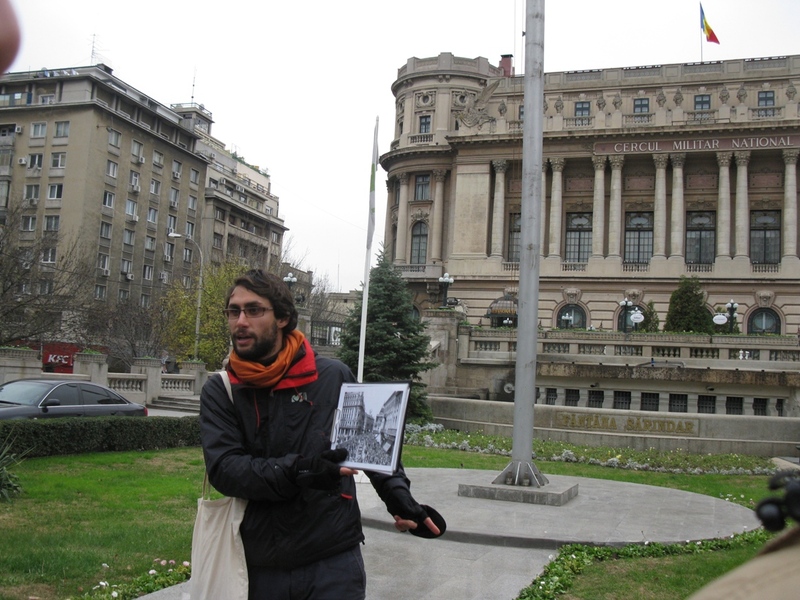 Free tours are free tours (sorry for the repetition) around the cities, usually big and Western ones. The idea is to show ones’ city to the tourists within 1-2 hours of walking around and telling stories. 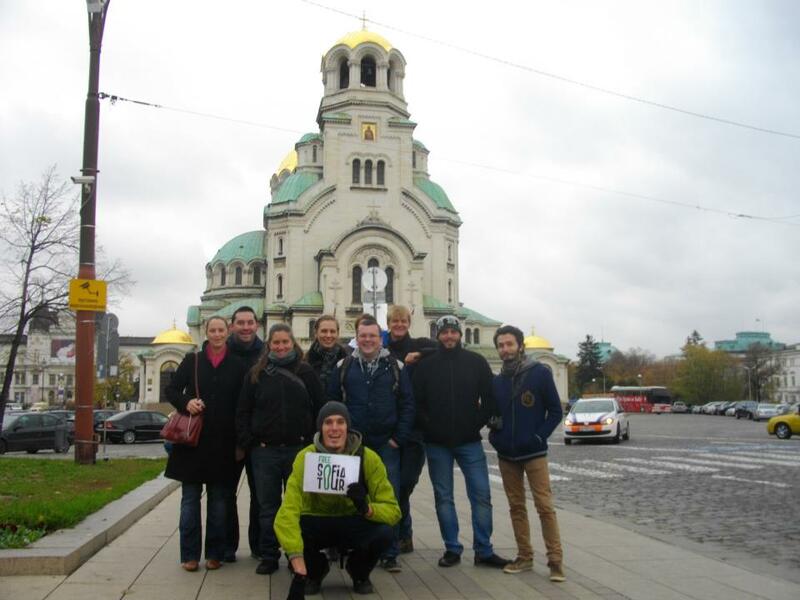 First, we tried a free tour in Sofia (Bulgaria) later in Chicago, Toronto, Washington, Tbilisi, Bucharest, and many other cities. It is a great way of meeting the locals, asking them essential questions and uniting with other travelers during the tour with the following pub crawling or any other way of having fun. It is especially great for the beginning of the city sightseeing: you can decide what else you would like to see (you heard from the tour), where you want to come back for proper visit after the tour, etc. Also, if you have only a couple of hours in the city it is definitely the best way to see it and to learn something about it. How to find the free tour? It is often obligatory to book the free tour online in advance – check it when searching/asking! That is an important question as the idea that something may be free doesn’t fit into our 21 century minds. First, most of the free tour guides are the volunteers who truly love their cities, enjoy meeting new people and show them around. They often dream to travel, but do not have this possibility at the moment, that is why they try to accumulate friends all over the world for the moment when they depart for desired travelling. Finally, they may represent a tourist company which offers other tours – not for free. At the end of the free tour they promote their company telling about other possible excursions. If they are free, maybe they are not good enough? They are very good or not worse than those you pay for, trust us. Most of the tours are done by volunteers out of the free will (not seen by them as their job – the atmosphere is much more relaxed). If the tours are held by the tourist agency, they are interested in making you interested in them, so they will do their best. That is an even better question. In theory, they are. But in fact you are encouraged to leave a tip. The strength of this encouragement differs. For instance, in Sofia the guide did not even mention it, and there was only one couple (out of 15 people) who paid (about 5 euros) to him. In Chicago the guide kept reminding about the tip all over the walking tour, and it really spoiled the tour. After all, it is you decision – to pay (recognizing that the guides spend their time) or not to pay (as these are free tours). We strongly recommend to try free tours as you are likely to meet a lot of interesting people to hang out with. The guides are also often couchsurfers, so if you do not have a place to stay you have a chance to find one. Good luck!